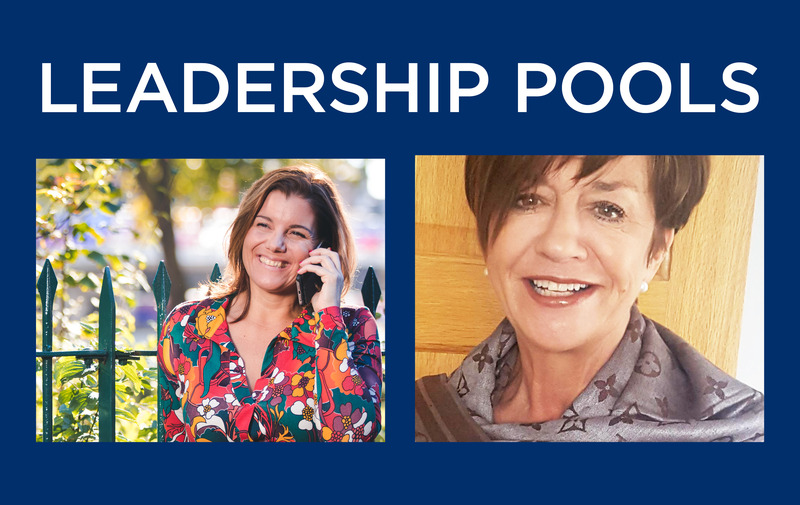 This March, we’ll be heading to the Hilton Birmingham Metropole for our UK & Ireland Celebration 2019. We can’t wait to recognise some of our most passionate and influential leaders at the Gala Awards. 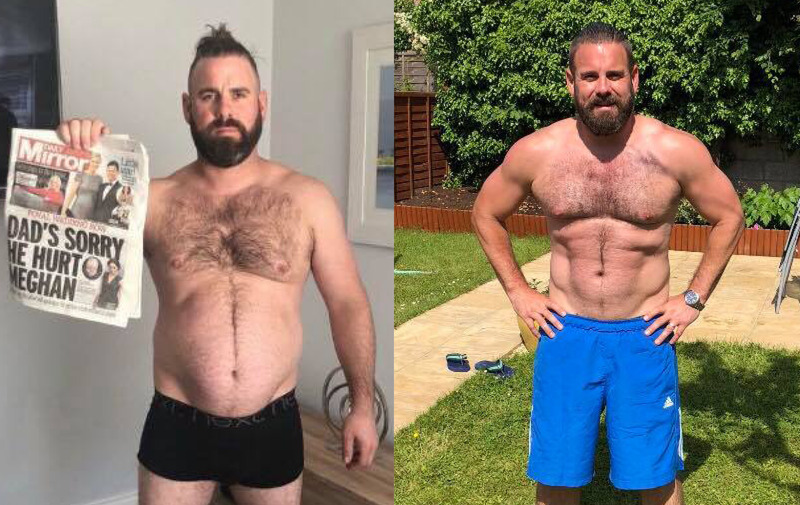 In order to do this, we need your help! 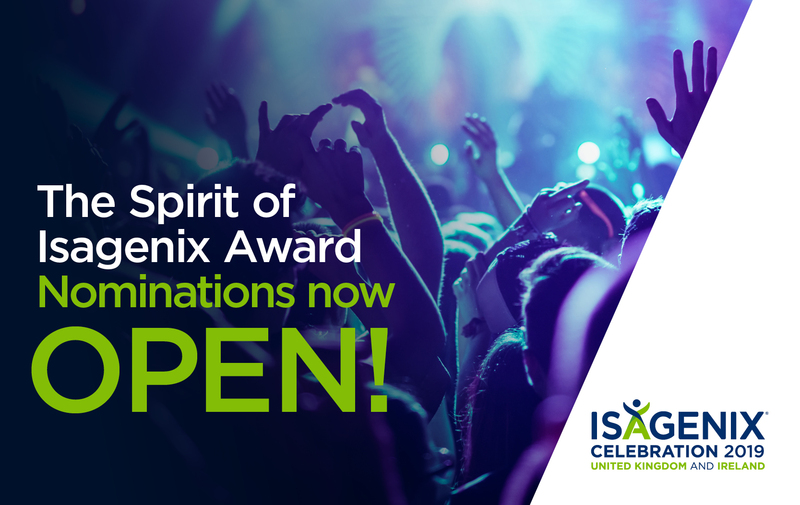 If you know someone who truly exemplifies the Spirit of Isagenix and is dedicated to the Isagenix mission statement and culture, please submit your nomination along with some words about why you are nominating this person for this special voters choice award! Nominate the person you know and admire! 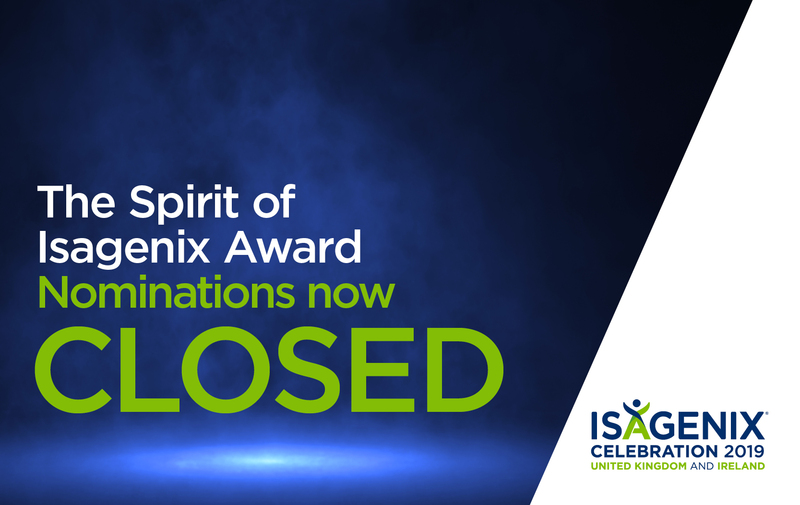 The Spirit of Isagenix award is one of our most honourable awards – and it is chosen by YOU! Based on what you write in your submissions, the best nominations will earn a spot as a Top 3 finalist for the award. 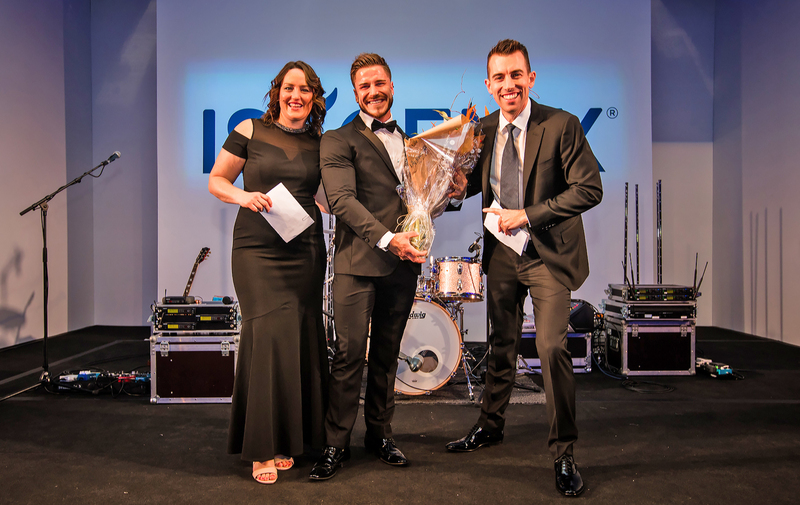 After the nomination period, you’ll be able to vote for the winning Associate, who will be recognised onstage in front of their peers at The Gala Awards at 2019 Celebration UK & Ireland.